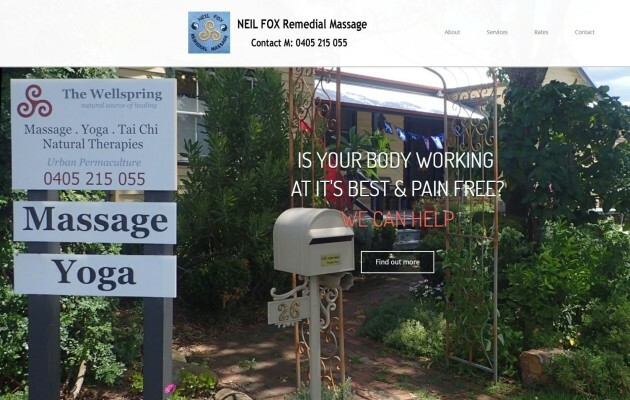 Having found Neil when we moved into the region in 2012, I was a regular Nowra Remedial Massage customer, we got talking about a website and we set about creating his website and conducting training tutorials with him. January 2017 has seen a major review & re-design of his website; now a ONE Page design. SEO work has been done and new site launched.